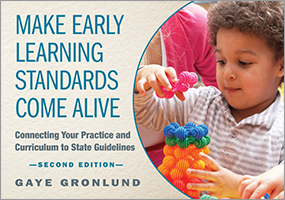 Every state has developed some form of early learning standards. 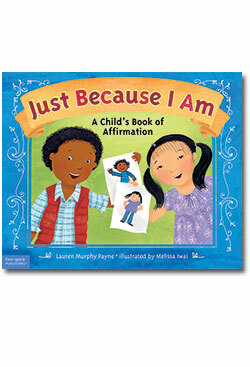 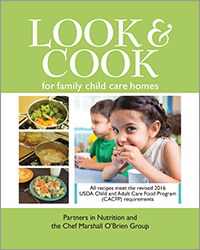 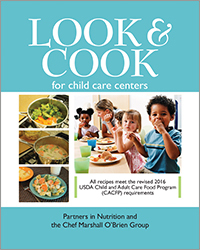 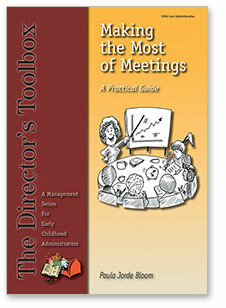 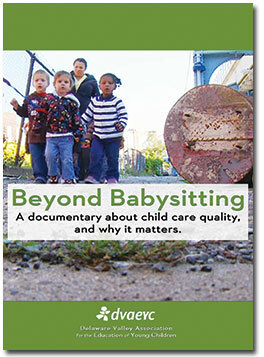 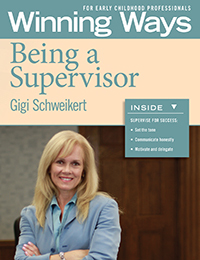 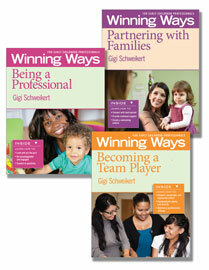 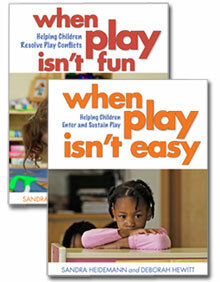 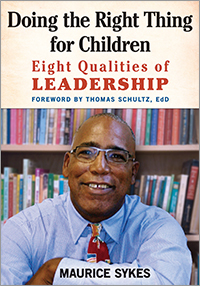 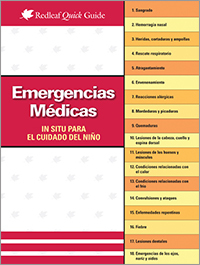 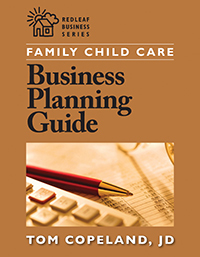 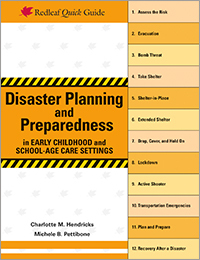 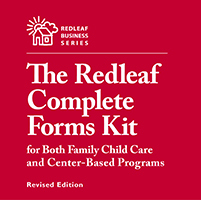 Find out how you can apply and use them in ways that are most beneficial to children. 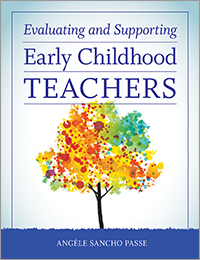 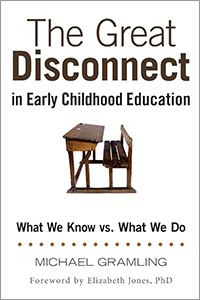 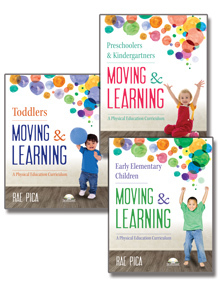 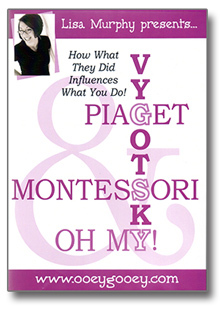 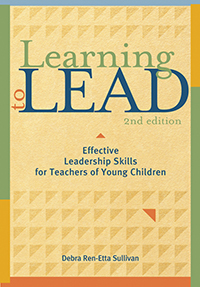 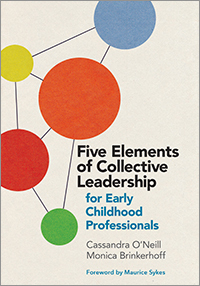 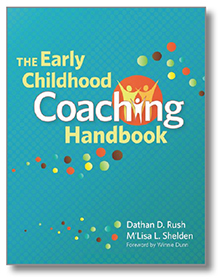 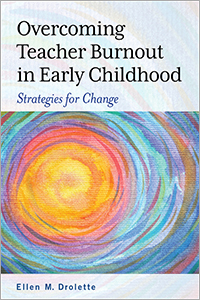 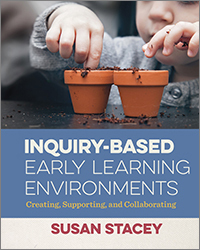 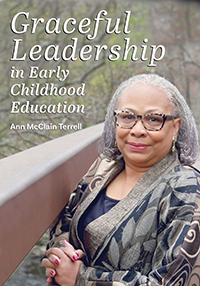 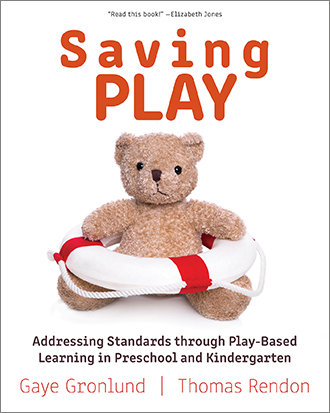 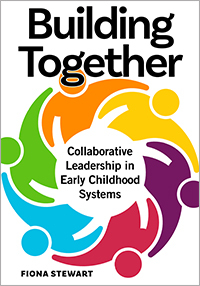 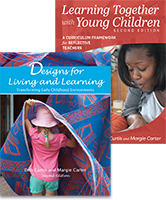 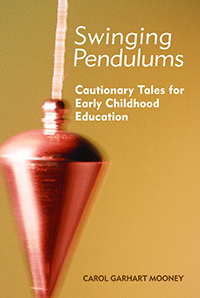 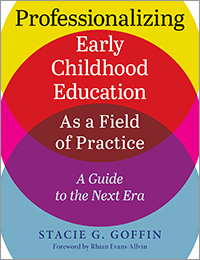 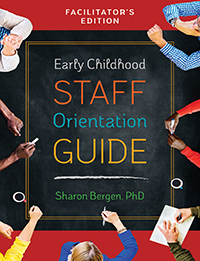 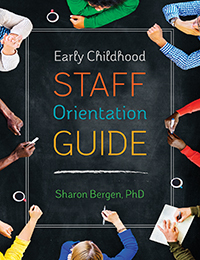 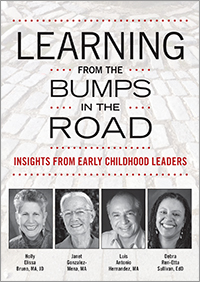 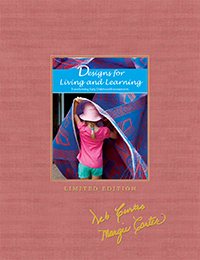 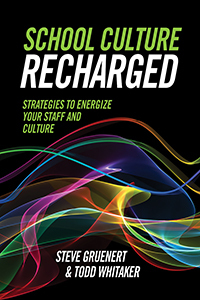 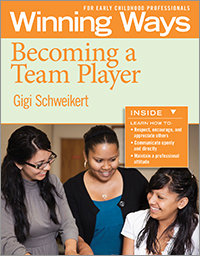 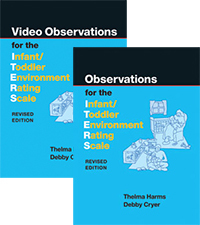 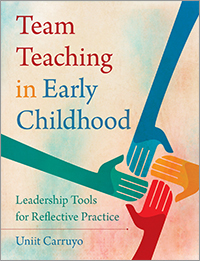 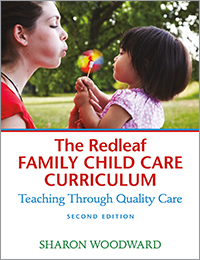 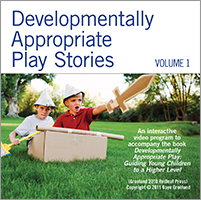 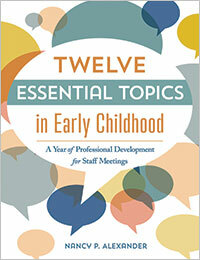 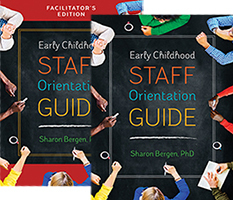 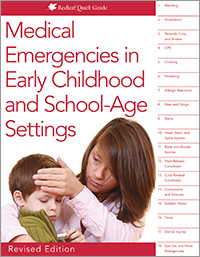 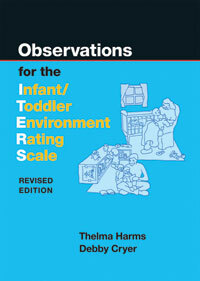 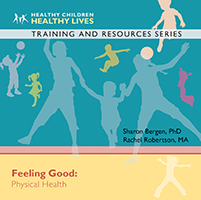 Updated to reflect the continuing evolution of early learning standards, this book offers help and hints, support and clarification, and clear explanations of how you can make early learning standards come alive in your early childhood classroom or program. 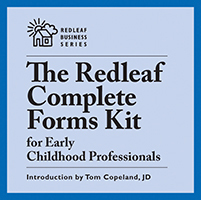 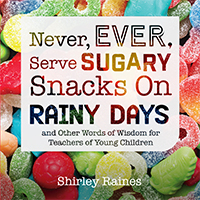 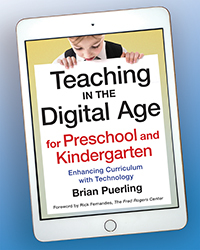 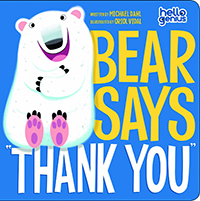 You'll find tools to communicate exactly how you are addressing children's learning as you plan for cognitive and foundational skill development, as well as suggestions to assess children's progress. 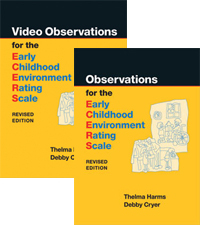 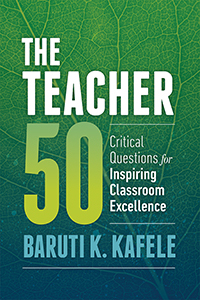 Easy-to-read charts present information about each major content area or area of development and descriptions of what those standards might look like in classrooms. 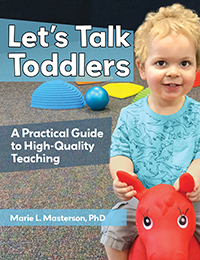 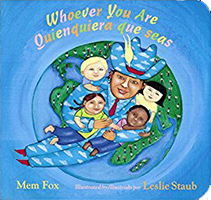 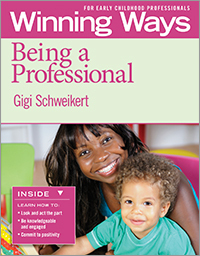 The charts also suggest activities and interactions to support a child as he or she makes the first attempts toward the standard, progresses toward it, and finally accomplishes the standard. 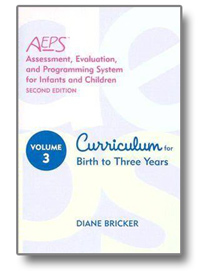 Age focus: 3-5. 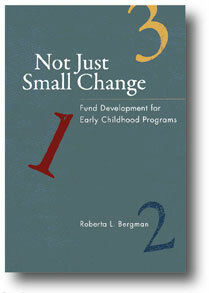 Softbound, 184 pgs.